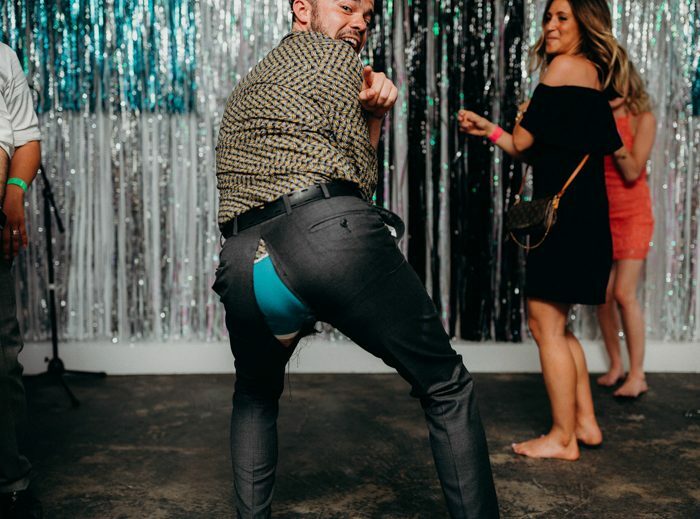 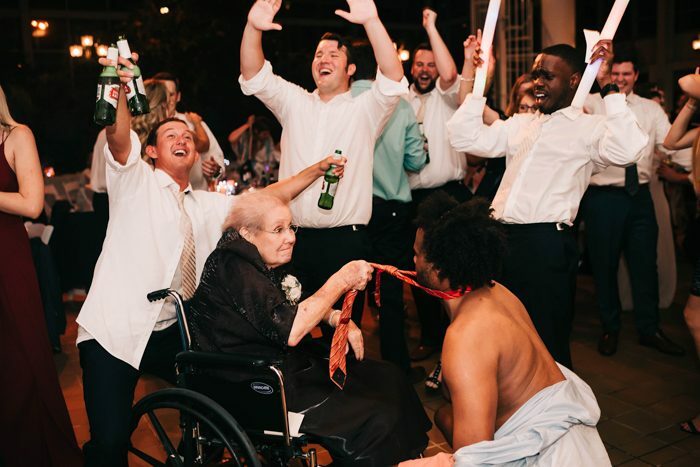 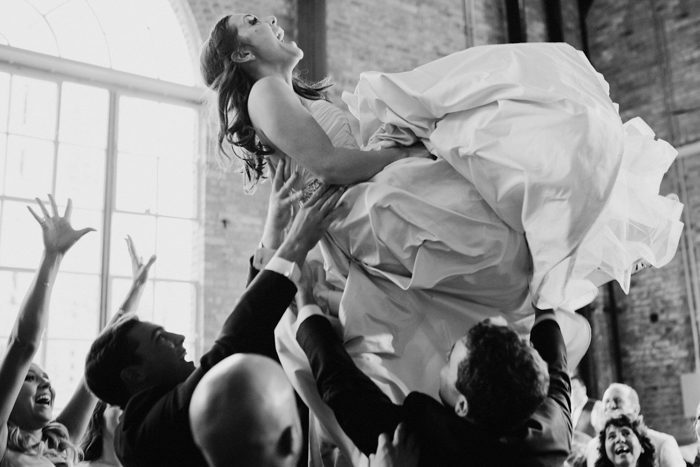 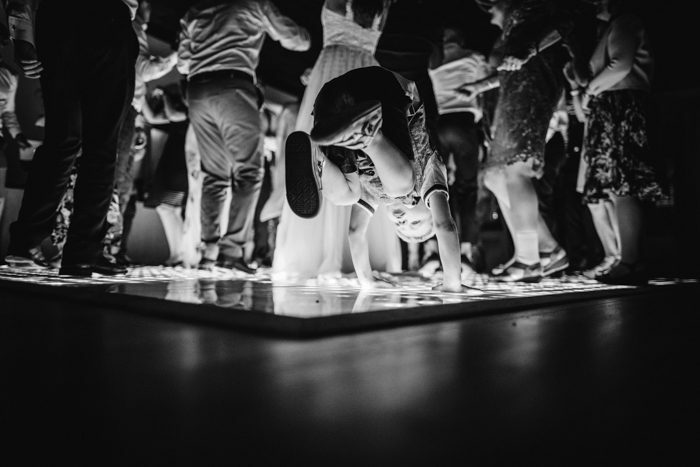 After the vows, formal photos, and wedding to-do’s, it’s time to let loose on the dance floor and get down and dirty! 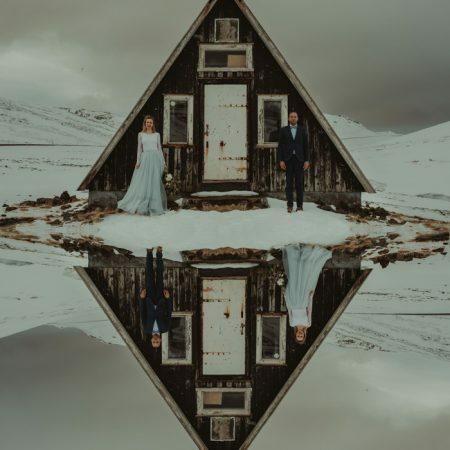 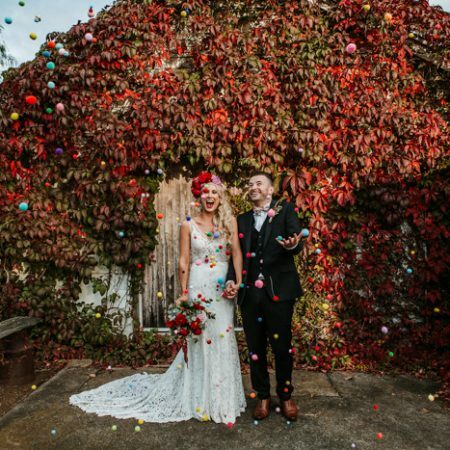 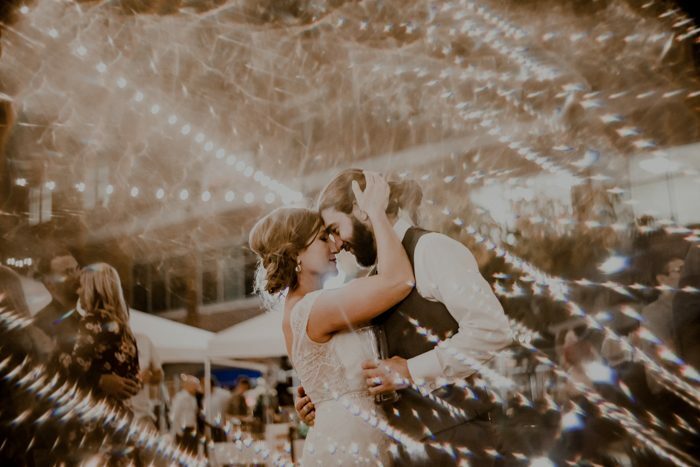 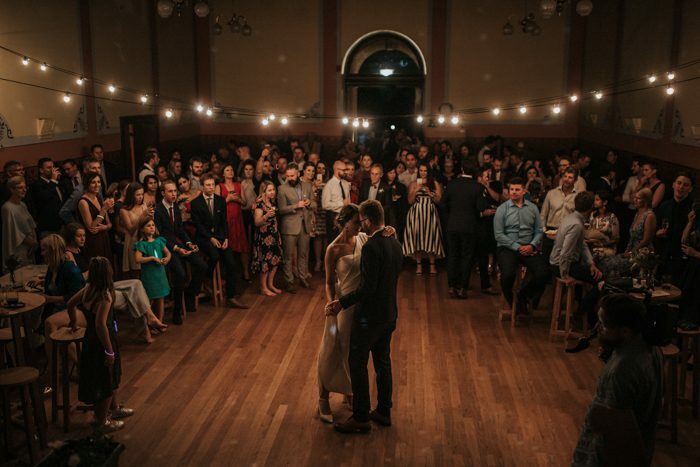 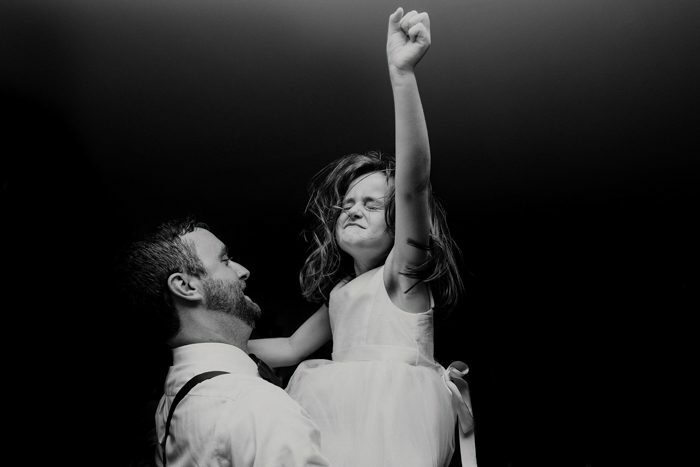 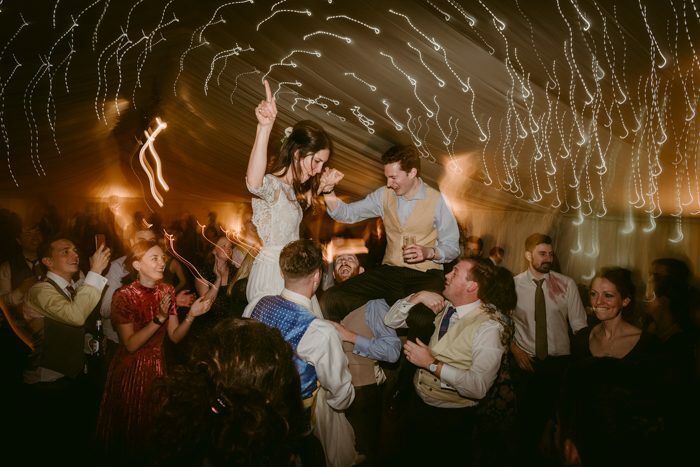 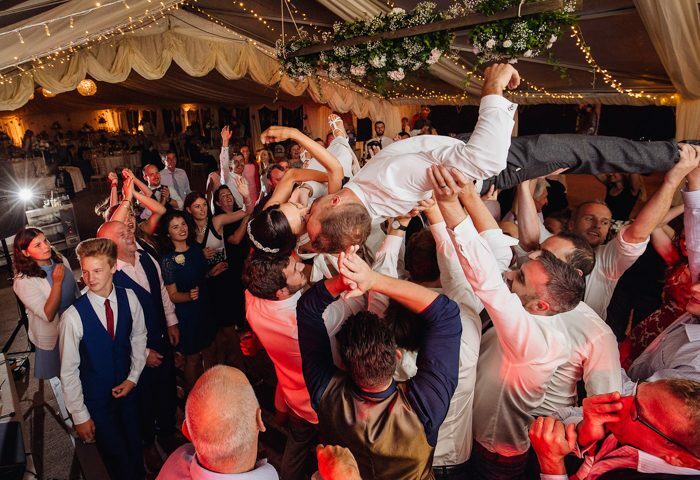 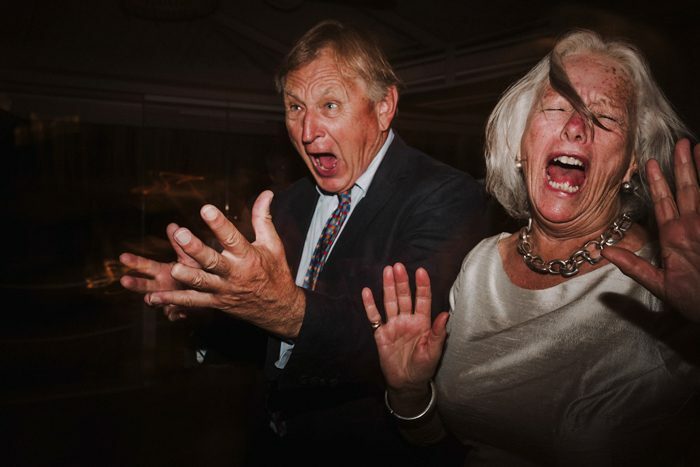 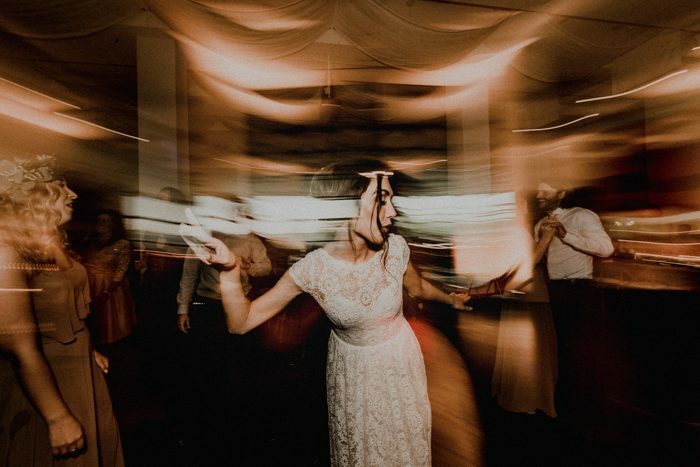 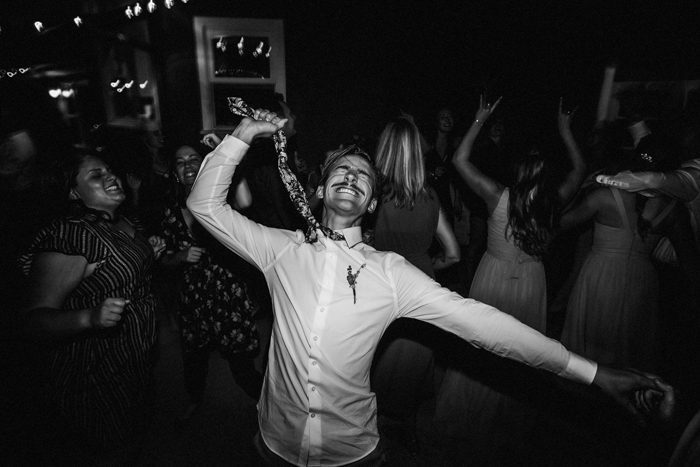 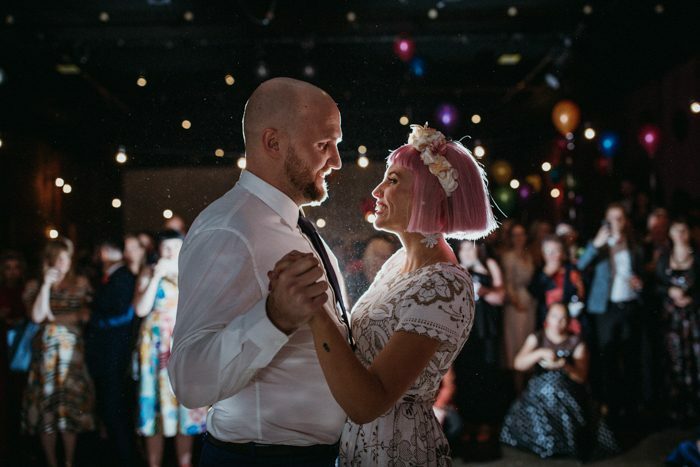 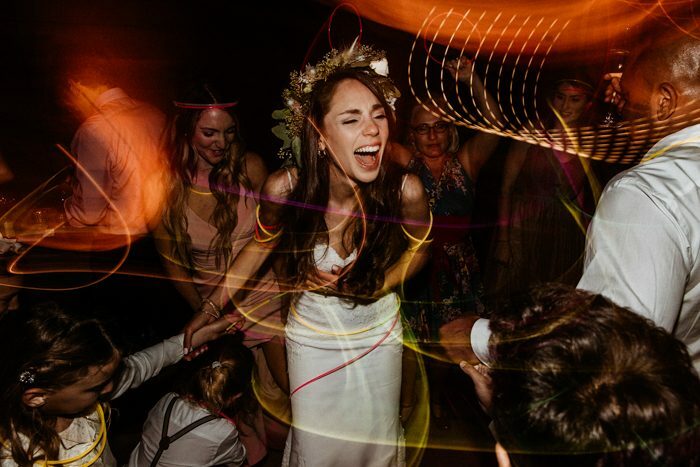 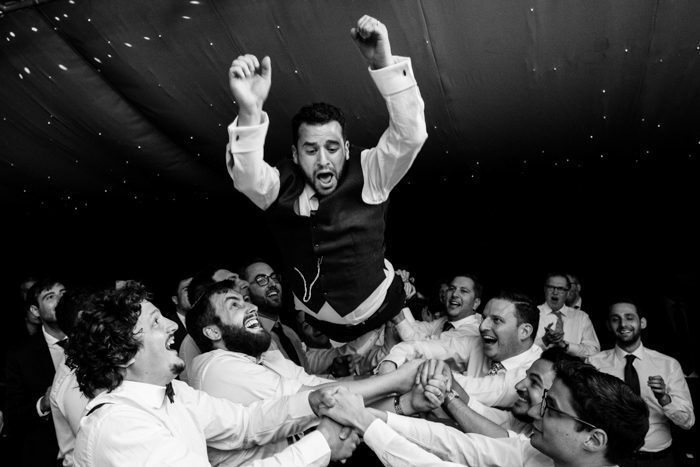 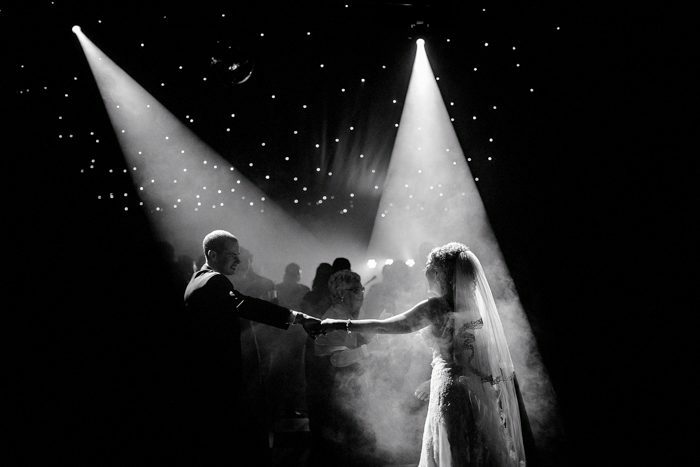 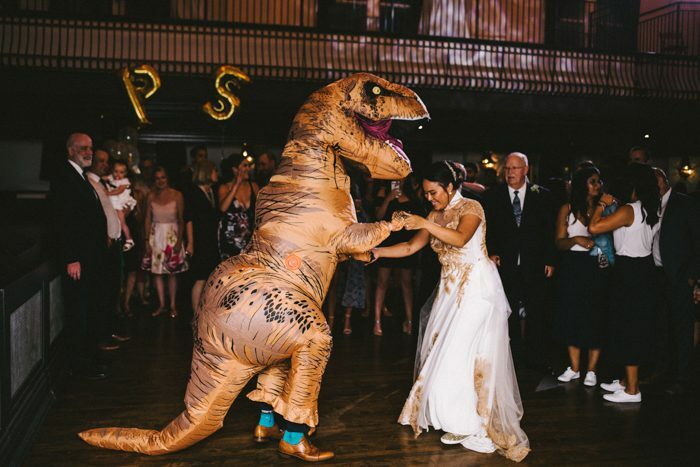 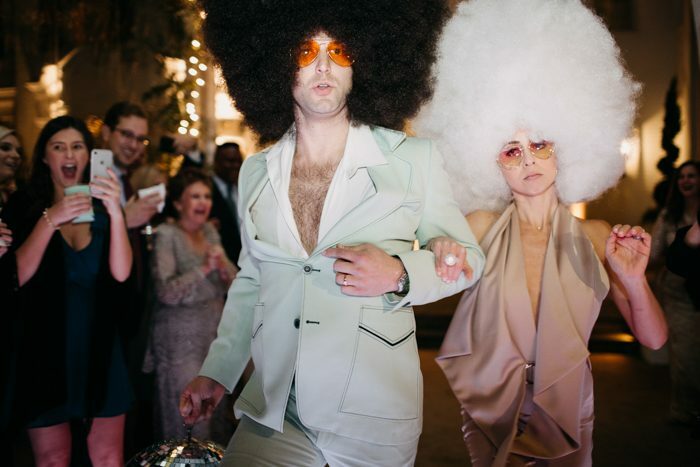 That’s why for this month’s challenge, we asked the Photobug Community to share their favorite reception photos with the hashtag #boogienights. 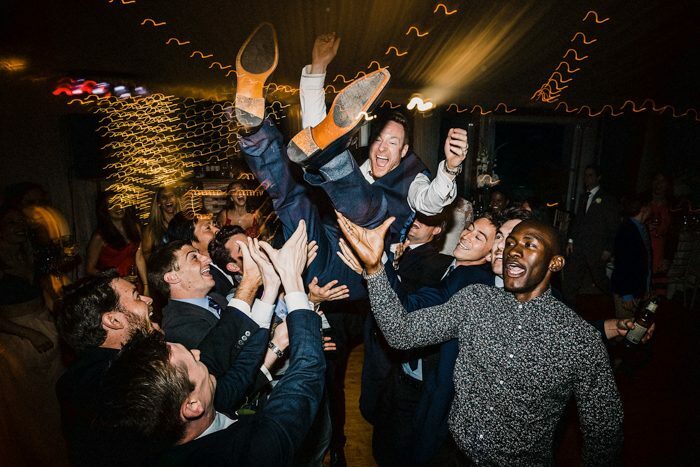 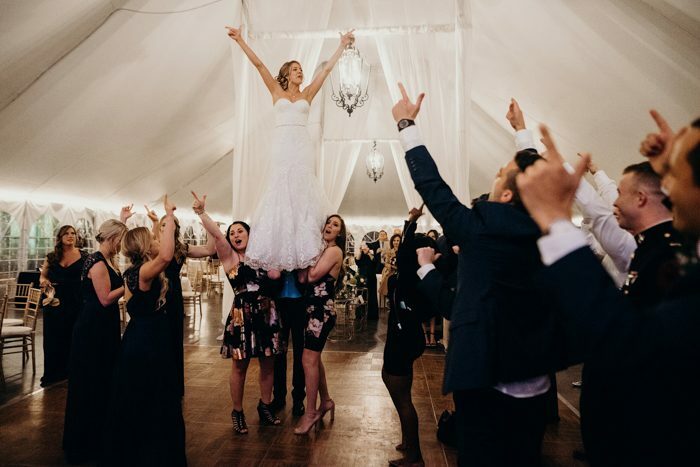 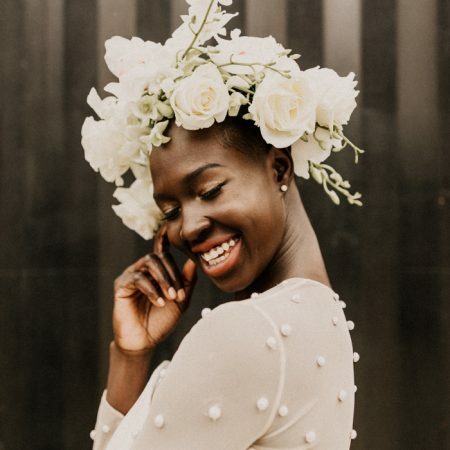 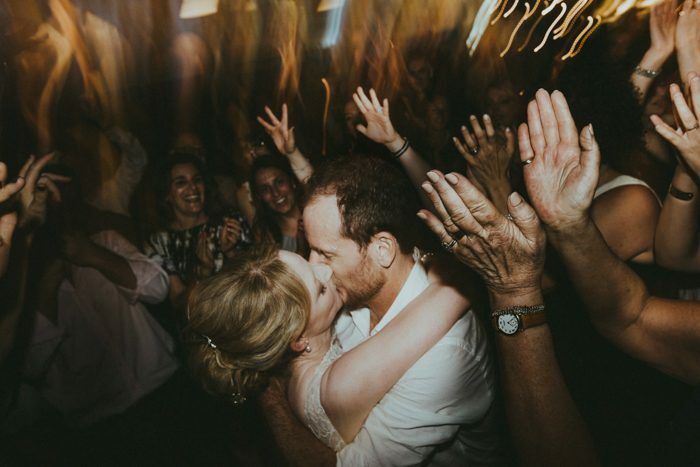 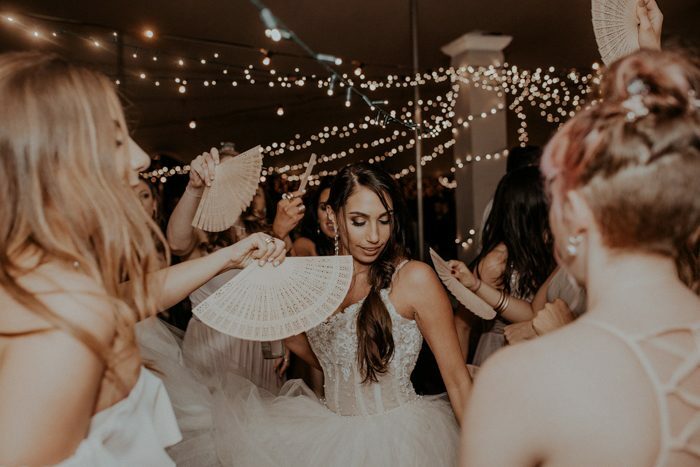 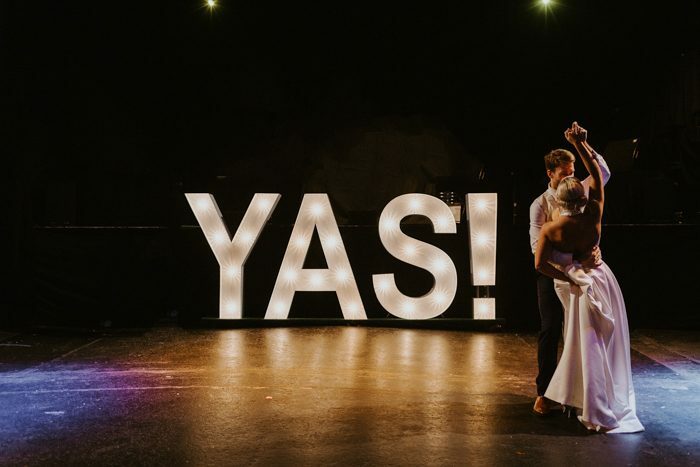 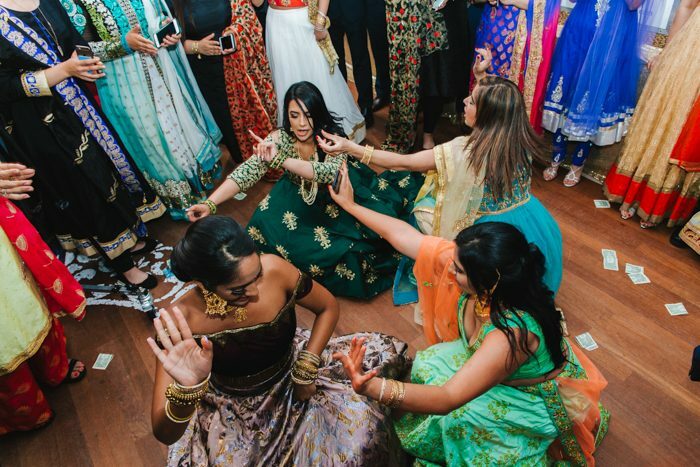 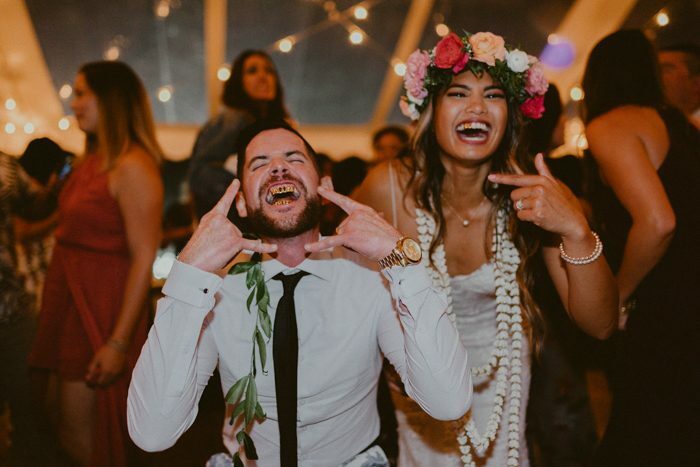 Get ready for the most creative, fun, and wild reception photos and videos that these wedding photographers and videographers have had the pleasure of capturing!